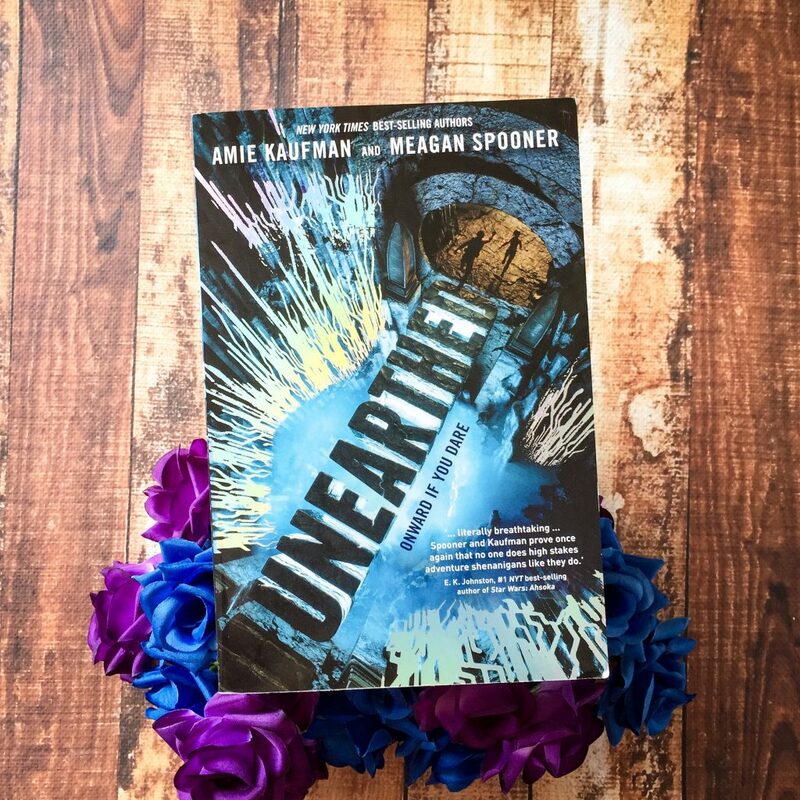 Unearthed is the first book in a brand new duology by Amie Kaufman and Meagan Spooner, described best as ‘Lara Craft and Indiana Jones teaming up in space’. I love the setting of this novel, and how fun it was to read. This is an adventure novel set in space, but there’s also a touch of romance in there. Jules and Amelia have great chemistry, growing close over the course of the novel and working together to solve the mystery. Both Amelia and Jules have troubled history that’s driving them to better understand this ancient alien culture. They meet in the abandoned temples of Planet Gaia — Amelia has illegally gained passage to this planet as a scavenger and she is looking for anything she can sell in order to save her sister. Jules, a young, black English archaeologist, is desperate to find and solve some of the many mysteries that Gaia holds. His father always hypothesised that there were many clues inside Gaia — clues left by the coded messages of the Undying. This book is filled with plenty of riddles and puzzles, and any reader who loves solving mysteries will devour this book. Anyone who has read Amie & Meagan’s previous series will also love Unearthed. The dialogue and banter between the characters is really fun and hilarious, and the two characters compliment each other really well. The ending of this book will have you desperate for the sequel— Amie and Meagan have done a stellar job of setting up the characters and their relationship, and drawing the reader in. 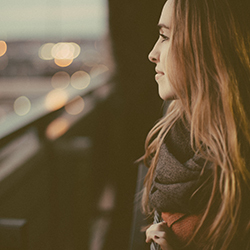 We become heavily invested in their stories, and the ending of the book (no spoilers!) is such a cliffhanger that the reader will be so excited for Book 2 next year. I loved that Jules and Mia were knowledgable in some really untraditional things for this genre. Physically, they’re not really strong, but they’re both really intelligent and they use things like maths, linguistics and music to solve the puzzles in the temple. It’s quite refreshing to read in this kind of setting and I really enjoyed following along as they solved the mysteries and progressed to the next stage of the puzzle. The plot did unfold in a rather predictable way, at some points. There were some moments where I saw what was coming next, or was unsurprised when particular moments of betrayal happened. I did feel like there could’ve been stronger world building in the book, particularly at the beginning when we first learn that Amelia and Jules are on this alien planet. At times, I felt a bit confused about the connection between this alien planet and Earth. After a while, I just pushed my confusion aside so that I could keep reading. Overall, I really enjoyed this book and I’m really keen to see how the story ends in book two. I recommend this to fans of Amie & Meagan’s, but also YA fans and young readers who love to read thrillers and adventure novels. This sounds SO great! I loved Amie Kaufman & Megan Spooner’s other series, so I seriously cannot wait for this. I also love sci-fi—I would LOVE to see more of it like theirs in YA.